The generation of technology, if you don't keep up in the game then you are out and that applies to almost everything now a days especially in marketing line. Everyone now rely heavily on apps to make life more convenient, it could be a map, social media, food, magazines, newspapers just to name a few and i bet without them the whole world would just end lol. Sounds exaggerated right? But try living without your electrical devices for 1 days and you would realized how important it is to you haha! Plus when you are working, you'll find yourself extra dependent on your smartphones to kill time, to keep in touch and even to find out where your next lunch location would be! 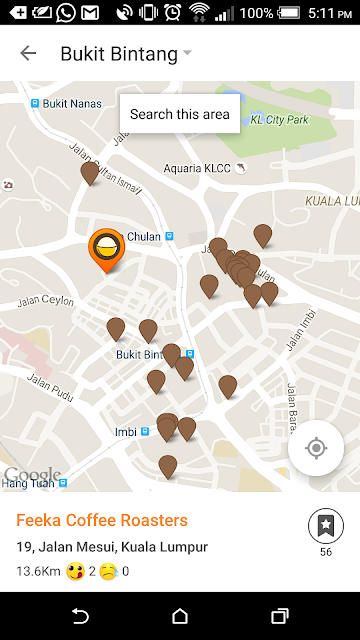 Speaking on lunch, Malaysians have a severe case of fickleness when it comes to deciding a place just to eat. Don't believe me? Confirm among your friends or colleagues this question always pops up "What to eat ah?" or "Where to eat?" Followed by "Good or not this place? Got review? ", "We are on budget la"..etc. That's when i discovered how useful food apps like OpenSnap is! Best part about this app is that it's FREE, no hidden charges or anything! 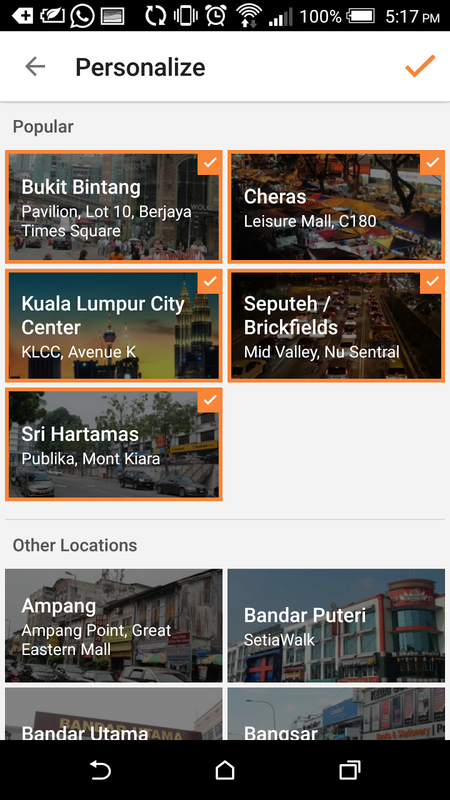 Just download the app, open it to find the list of eateries around your area recommended by real people whom had visited and contributed the reviews. Who could have known that one's opinion on an app could help you answer this million dollar lunch question lol especially those working within Klang Valley area. And with this app, concludes our lunch question for the day- Western food it is lol. See? 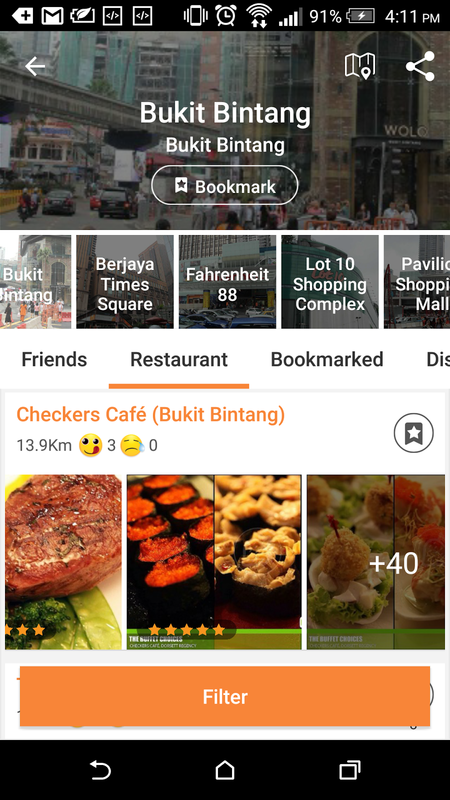 No need to quarrel over where and what to eat, just open OpenSnap search location and type of food: Halal, western, local, Malay, chinese, indian, Japanese or Vegetarian. 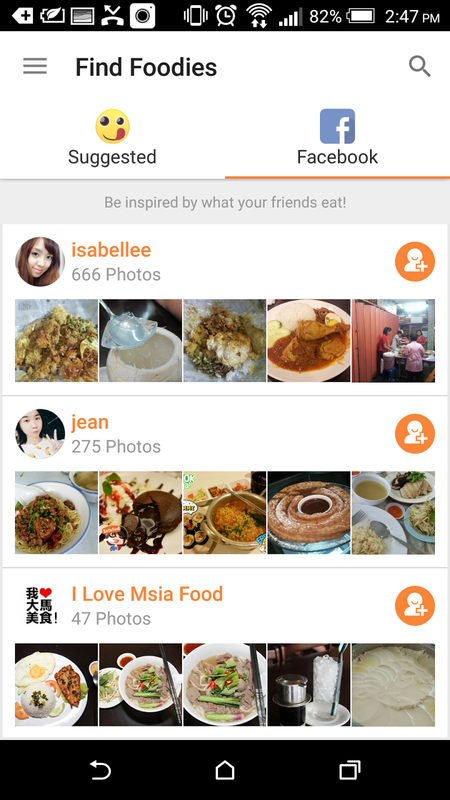 It's a very simple app, that pretty much works similarly to instagram where you follow people to see each other's updates but in OpenSnap's case is FOOD UPDATES lol. Everyone loves to posts their food pictures (On FB/ insta/ snapchat) making it "drool worthy" but why not at the same time help others to discover this place as well? Using OpenSnap, you can contribute your endless list of food discoveries and even build your own foodie empire! Consider OpenSnap an Instagram platform specially for food, as you only need short captions, rating and pricing to go with your photos. Bit if you want to contribute a detailed food review article, it is also possible as Opensnap is also functional on computers since before this they started off as a website and soon branch out to their own app. Once connected on facebook, familiar faces will appear on this feed and click follow to see their updates! You can even specifically search for food places by category and click the tab "friends" to see what they have to say about those food places. Don't worry if you lose track of your food finds on OpenSnap as they have bookmark functions so you many never miss your finds ever again. I understand how frustrating it can be to search for that one particular posts all over again in the sea full of reviews lol. Another thing that's great about this app is how it's connected to google maps (map view function) allowing you to actually tag the restaurant's exact location in your postings making it easy for others to search for the place. 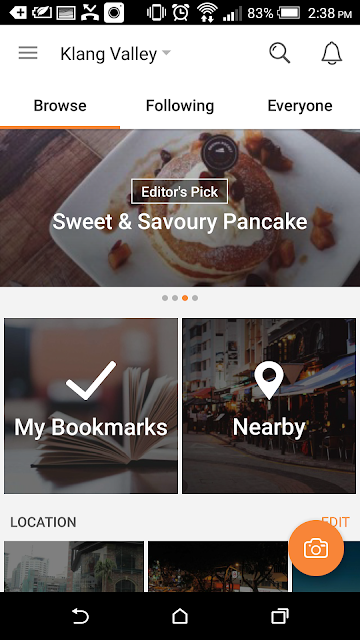 All this tags shows places that has been reviewed and listed on Opensnap, so don't be afraid to explore! If you preferred your newsfeed to be more personalized, just select locations you are nearer to or frequently visit so you don't have to constantly search locations. Once it's under your personalized tab all you have to do is click to gain access to all eateries & reviews in those specific areas you have selected. Comes in different languages too! 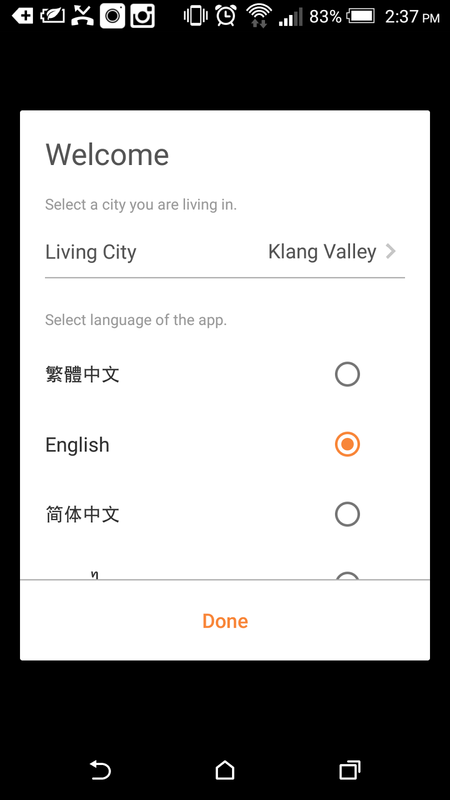 If you are planning a short weekend getaway to places like Penang, you can also find what's good to eat over there by changing your location settings to Penang (which area you are at) for a more detailed search. Just letting you guys know that this app isn't just limited to food findings in Malaysia only. It's in fact being used in neighboring countries like Singapore, Thailand, Indonesia, Philippines, Taiwan, India, Macau and even China & Hong Kong! Making this app a traveler's worthy guidebook to local cuisines if they were to visit these few countries on the list. 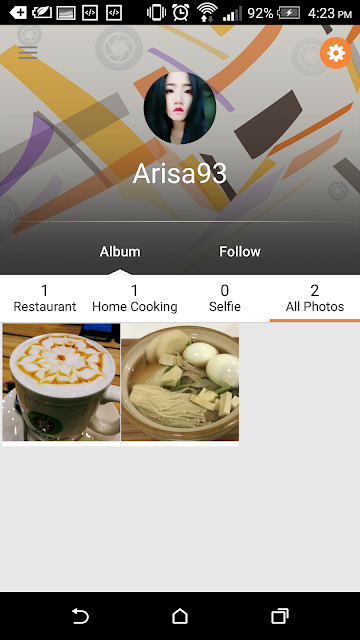 If you have foreigner friends who are asking you what's good to eat, just intro them this app!